To ensure the ski course’s success, there are two ski schools on the Muttereralm. 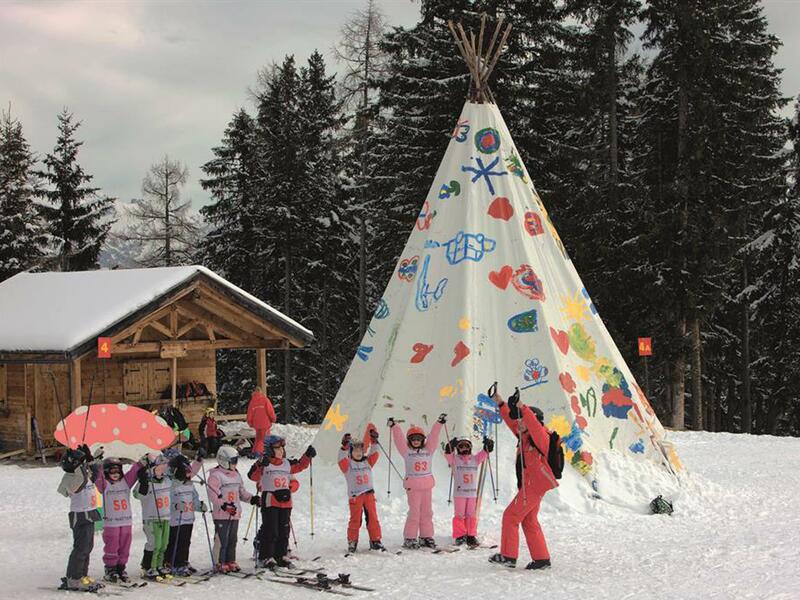 The very well-trained ski teachers are there to help adults and children on the slopes. Children or adults, beginners or advanced learners – everyone here learns all about skiing and snowboarding and having the as much fun as possible on the slopes. Everything that is necessary for perfect ski or snowboard enjoyment is offered in beginner courses and training sessions for advanced skiers. Those who really want a challenge can try a tumble on the FIS run on the ‘Mutterer’ side, or on the ‘Götzner descent’, which was designed a reserve racing route for the Olympic games – we can guarantee you won’t be bored. Winter fun for everyone, that is our motto!